Our office is open from 4.00am until the last flight arrives each night for pickup and dropoff. For online quotes and bookings 24 hours click here, for booking enquires contact us by email using the form below. Our office is conveniently located in Wollemi Place, Tweed Heads West, Australia just 1 minute off the M1 from North or South. 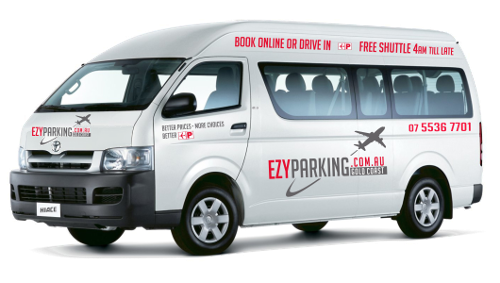 Get Directions Here to the EzyParking office for book in and transfer to Airport terminal.